Mandrus Wolf is made exclusively to fit Mercedes Benz SUVs. Mandrus Wolf is made exclusively to fit Mercedes Benz SUVs. The aftermarket rim is referred from the G-Wagons unofficial nickname Wolf from its militant origin. 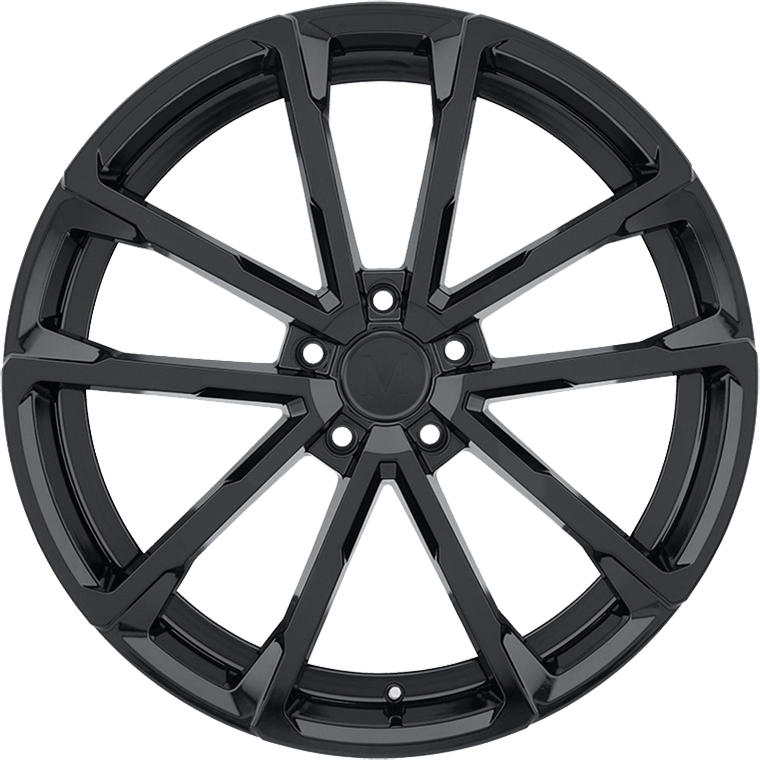 The wheel features a modern techy 5 spoke design available in a Mirror Cut face and comes standard with an undercut lip for weight savings. The Wolf is available exclusively in 24in and 22in sizes to fit proudly on the large Benz vehicles. Available finishes are Gloss Black or Gloss Gunmetal with Mirror Cut Face.